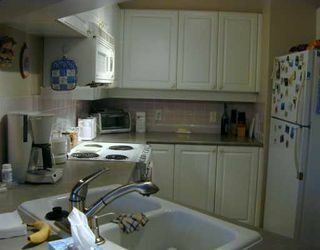 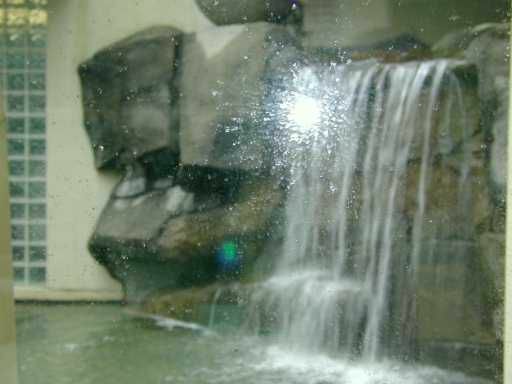 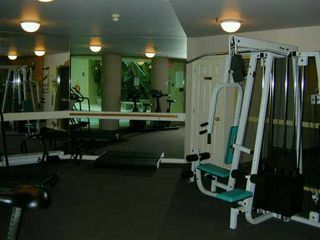 This beautiful cared for apartment is located on the back of the building for qu iet and has a cozy gas F/P for comfort. 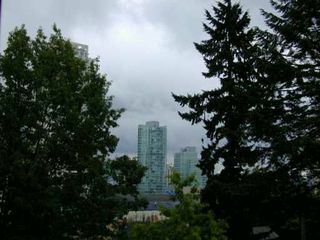 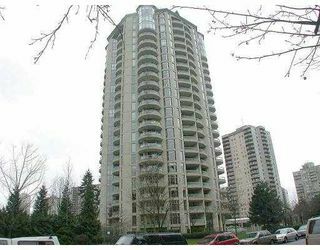 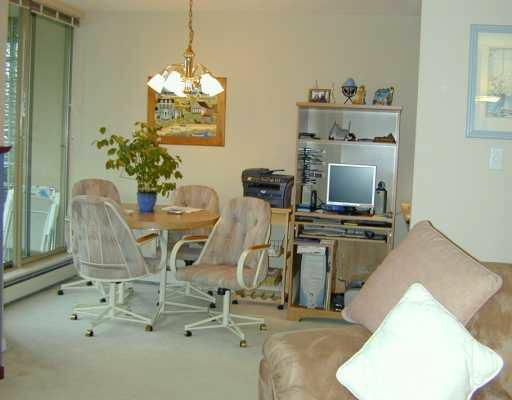 Walking distance to SKYTRAIN and METROTO WN and across the street from CENTRAL PARK. 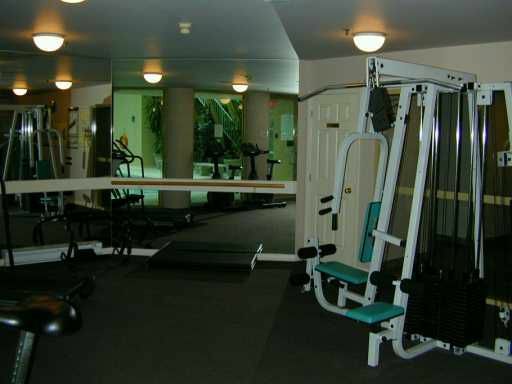 WIMBELTON CLUB has lots of facilities including a guest suite, sundrenched pool/jacuzzi, exercise room, tennis court and meeting area. 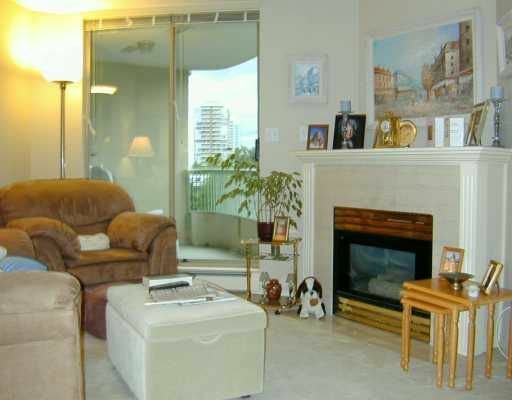 Your buyer will love this unit.